For the second year in a row, we were selected to present our new developments along with 19 other companies. 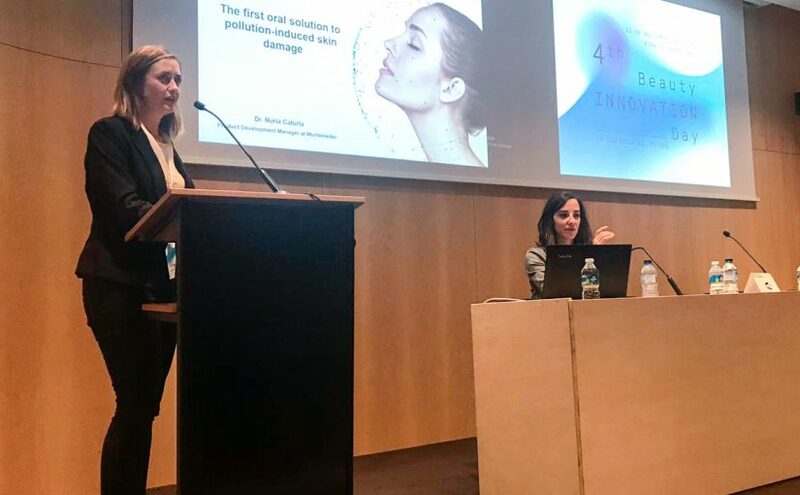 On this occasion, I had the opportunity to present our latest innovation for the beauty sector; the Zeropollution ingredient. Zeropollution is a multi-component oral beauty-from-within ingredient based on 4 herbal extracts (Lippia citriodora, olive, rosemary, and Sophora japonica) that act synergistically and complementarily to protect and repair the visible skin damage caused by pollution and amplified by exposure to UV. 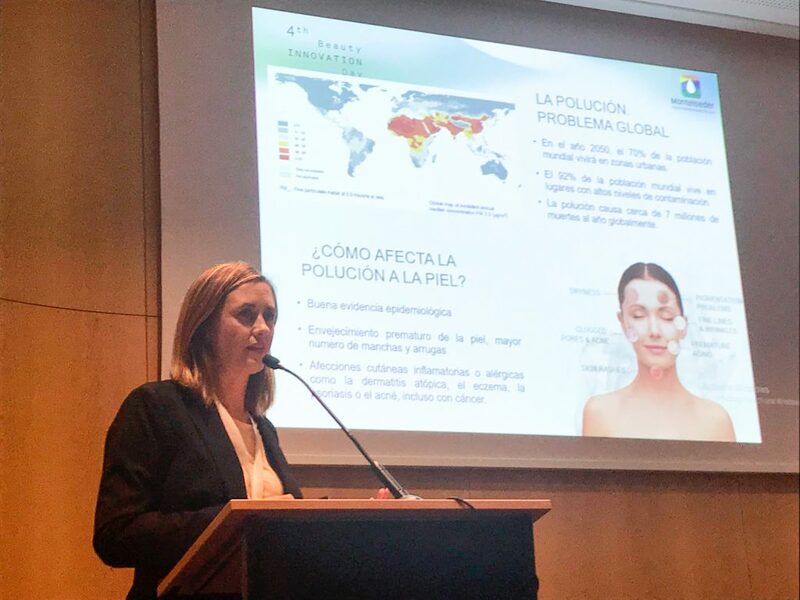 The presentation caught the attention of the public that is looking for a global solution to prevent pollution-induced skin damage. In this sense, the combined effect of an oral ingredient, like Zeropollution, plus topical approach would provide a more complete, efficient method of skin protection.